The growth of your business will largely depend on how well you recruit, hire and train your staff. You will depend on these people in order for your business to run properly. Understanding how to do this can be difficult. 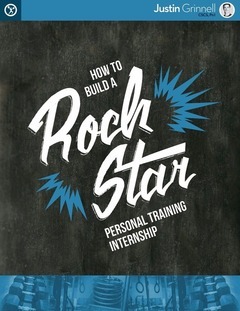 In this book you will learn how you can develop an internship program that will provide a feeder system of trained (your way!) interns ready to fill spots on your team. It will provide you with a turnkey manual to help you develop a prospering internship program that will help grow your business from within. This guide is a useful resource for anyone looking to improve his or her business. The focus will be on personal training and fitness facilities but can also be applied to other businesses that want to improve how they hire and train their staff. Every business, especially small businesses, needs a substantial internship program in order to grow successfully. This book will provide you with everything that you will need to know; job descriptions, interview questions, evaluation systems, educational curriculum and more. It will provide a robust base for you to start your own program and make tweaks based on your own training facility's individual needs. It is the culmination of the author's 13 years of experiencing put into developing and refining an internship program with a proven track record of success. Justin Grinnell is the Owner of State of Fitness in East Lansing, Michigan. He has acquired over 35,000 hours of training and coaching experience in the last 13 years. He has competed in several bodybuilding shows, powerlifting, Olympic lifting, ½ marathons, and CrossFit competitions. In 2004, Justin graduated with honors from Michigan State University where he obtained a degree in Kinesiology and Exercise Science. He currently serves on the Board of The College of Education where he has mentored over 300 students in his internship program from the Kinesiology program at Michigan State University. His gym, State of Fitness, has over 350 members who train every day under his leadership. He also operates a Corporate Wellness facility at Jackson National Life in Okemos, Michigan. In addition to his work on Breaking Muscle, Justin's work can be found at Healthy & Fit, The Personal Training Development Center, and Muscle & Fitness. 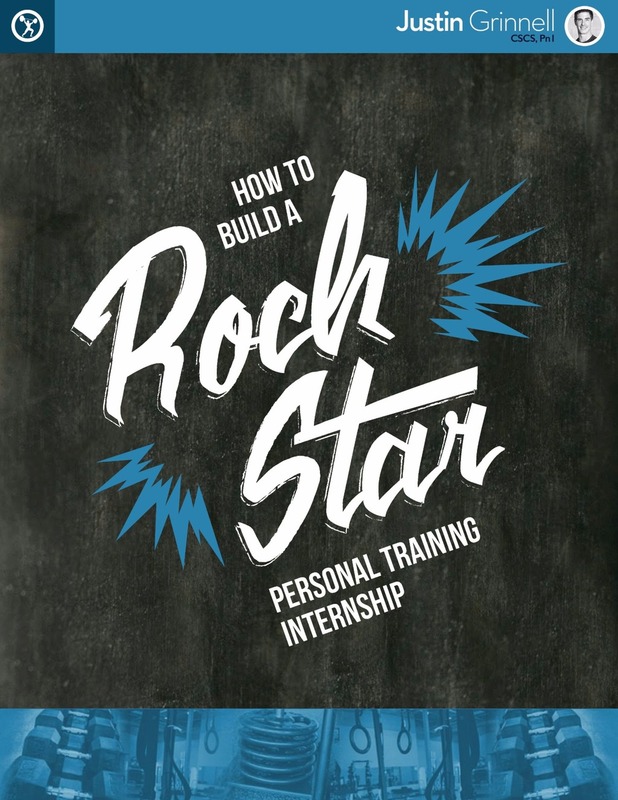 "The internship at State of Fitness with Justin Grinnell changed my life in so many ways. I came into State of Fitness as a meathead college wrestler who thought he knew everything there was to know about working out and fitness. Man was I wrong. Justin and his staff flipped my world upside down as they took me under their wing and taught me the importance of functional strength, mobility, exercise technique, programming, nutrition and most important they taught me how to be a professional coach."